HTC, a global leader in mobile technology and design wowed the world today when they unveiled their latest flagship smartphone, the new HTC One. Setting the standards for future smartphones, the HTC One boasts new features designed to reinvent the mobile experience based on the needs of consumers. For starters, the phone is made from a zero-gap aluminium unibody that sits comfortably in the hand and showcases HTC’s unique antenna technology with LTE, which helps people achieve a crystal clear signal. In terms of performance, the HTC One is equipped with a Quad-core Krait 300 processor clocked at 1.7 GHz. It has 2GB of RAM and runs on Android v4.1.2 Jelly Bean. The 4.7”, Full HD (1080p) screen is scratch resistant and reduces glare at the same time delivering crisp and rich detail images with an incredible 468ppi pixel density. But one of the most notable new features of the device involves its software and its UltraPixel camera. HTC has decided to revolutionise the way we see camera by improving not on the number of megapixels in its camera but rather improving the quality of the images taken. To enable this innovative camera experience, HTC developed a camera breakthrough UltraPixel sensor that gathers 300 percent more light than traditional smartphone camera sensors. This new approach dramatically improves low-light performance and a variety of other improvements to photos and videos. The HTC One also has multi-axis optical image stabilisation for the rear camera also help capture smoother video footage. In terms of software, HTC introduced several features that greatly improve user experience in terms of visuals, audio and the consumption of information. At the centre of the new HTC One experience is the HTC BlinkFeed, a new feature that aggregates personally relevant information such as social updates, entertainment and lifestyle updates, news and immersive images into a single live stream on the device’s home screen, giving people all the information they want all in one place, without the need to jump between multiple application and websites. BlinkFeed promises to bring in content from the most innovative media companies such as AOL, ESPN, MTV, CoolHunting and Reuters to name a few. Another nifty feature found in the HTC One is the HTC Zoe. Zoe gives users the ability to shoot high-res photos that come to life in three-second snippets which can later on be displayed in the phone’s gallery in a unique and dynamic way through the addition of music with professionally designed cuts, transitions and effects. There’s also HTC Sense TV which transforms the HTC One into an interactive program guide and remote control for most TVs, set-top boxes and receivers. Utilising the power of cloud technology, HTC One owners will have a simple and intuitive means to see what’s on and find their favourite show. Last but definitely not the least, is HTC BoomSound, which basically makes use of the two front-facing speakers on the phone. These speakers feature true stereo audio that deliver an immersive audio experience. Moreover, BeatsAudio is integrated across the netire experience for a rich and authentic sound. HDR (High Dynamic Range) audio recording is also available on the HTC One which makes use of advanced dual microphones and audio processing to capture clean, rich sound to complement any HD video footage. Phone calls sound great on the HTC One thanks to the addition of HTC Sense Voice, which boosts the call volume and quality in noisy environments so that conversations come through loud and clear. The HTC One will be available globally through more than 185 mobile operators and major retailers in more than 80 regions and countries beginning in March. 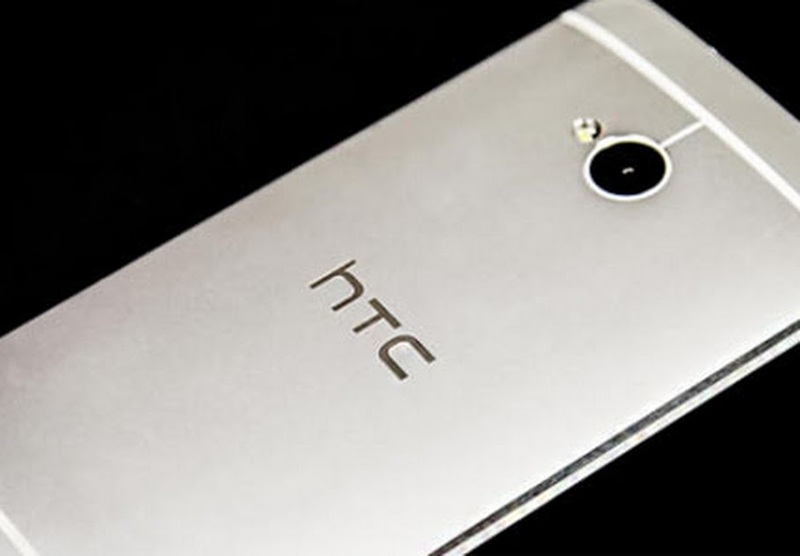 So what are your thoughts on the new HTC flagship? Please do share them with us by leaving a comment below. You can also find us on Facebook and Twitter orsubscribe to our website for more news and updates on the HTC One and other tech stories.